Joshua Svaty, 37, announced he would seek the Democratic nomination for Kansas governor during a news conference Tuesday outside the Ellsworth Co-op. A former Kansas legislator who also served as the state agriculture secretary and as a regional official in the U.S. Environmental Protection Agency is running for governor. Joshua Svaty, 37, launched his bid for the Democratic nomination Tuesday at the Ellsworth Co-op, not far from the farm where he grew up. Dressed casually in jeans and an open-collared shirt, Svaty told a small crowd of supporters that he was running to “undo the damage” done to education, health care and the state’s transportation system by Republican Gov. Sam Brownback’s economic policies. 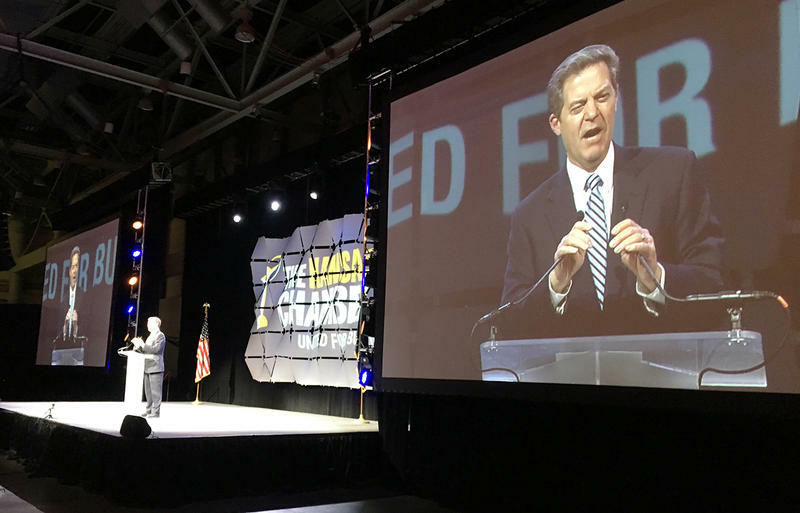 Kansas voters showed their desire for change last fall by replacing many of Brownback’s conservative allies in the Legislature with more moderate Republicans and Democrats, Svaty said. But he said Brownback’s February veto of a bill that would have rolled back many of the income tax cuts he pushed through the Legislature in 2012 signaled a need for new leadership in the governor's office. “Leadership at the top matters and the governor matters,” Svaty said in an interview before his announcement. Svaty was 22 when first elected in 2002 to the Kansas House. He was 29 when former Democratic Gov. 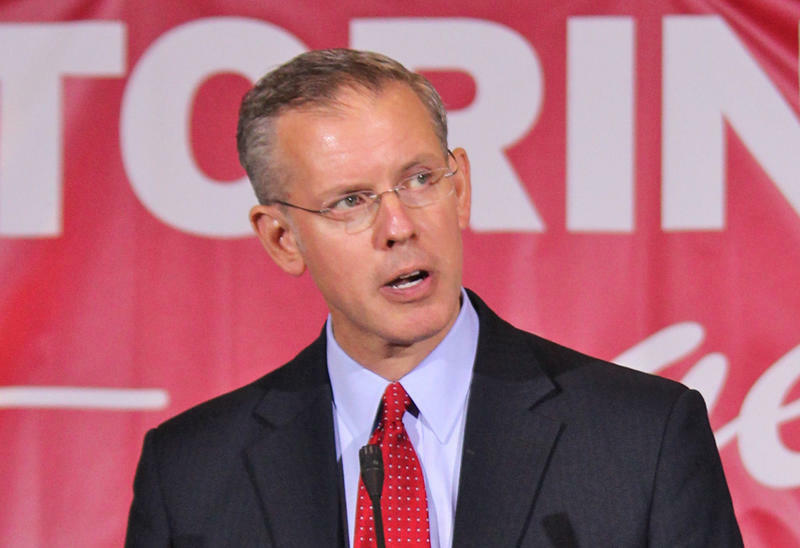 Mark Parkinson named him to lead the Kansas Department of Agriculture. He worked briefly as a "senior advisor" for EPA before being named vice president of The Land Institute, a nonprofit agriculture research organization based in Salina. Asked how he would defend his EPA tenure to rural voters concerned about regulatory overreach, Svaty went on the offensive. Svaty has the backing of several prominent Democrats in his race for the nomination against former Wichita Mayor Carl Brewer. 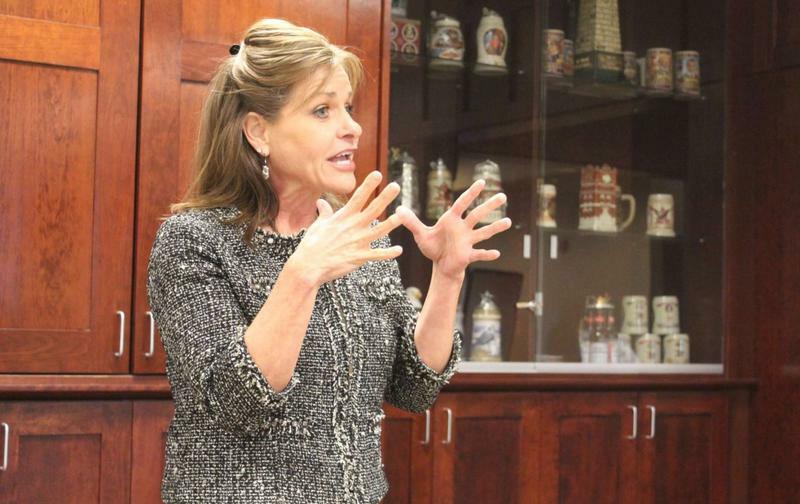 Brewer, who has worked in government relations for Spirit AeroSystems since stepping down as mayor in 2015, didn't mention Svaty in a statement issued late Tuesday. "My focus at this time is to reach out to as many Kansans as possible," Brewer said, pledging to "travel to every corner of the state" over the next several months. House Minority Leader Jim Ward, from Wichita, could make it a three-way race for the Democratic nomination. It would be the party's first gubernatorial primary since 1998 when then House Minority Leader Tom Sawyer easily defeated the late Fred Phelps, the Topeka pastor who gained notoriety as a crusader against gay rights. About one-third of Kansans surveyed by the Docking Institute at Ft. Hays State University for the spring edition of its Kansas Speaks Survey released Tuesday had heard of Brewer. Only about 10 percent recognized Svaty's name. On the Republican side, former state Rep. Ed O’Malley, now president and CEO of the Wichita-based Kansas Leadership Center, and Wichita oil executive Wink Hartman each have formed campaign committees. 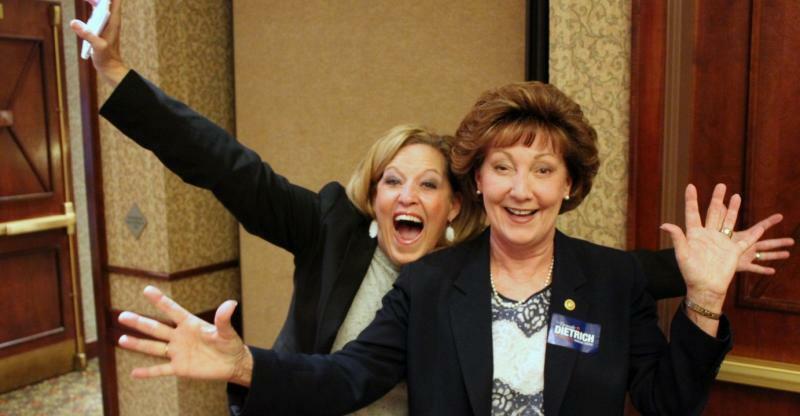 Several other high-profile Republicans also are considering bids to succeed Brownback as the party’s standard-bearer. They include Lt. Gov. Jeff Colyer, Kansas Secretary of State Kris Kobach, 3rd District Congressman Kevin Yoder and Kansas Attorney General Derek Schmidt. Among the potential Republican field, Kobach had the highest name recognition in Docking Institute survey at 77 percent. He was followed by Schmidt, 46 percent, Colyer, 32 percent, Hartman, 27 percent, and O'Malley, who was recognized by 22 percent of respondents. Johnson County businessman Greg Orman is said to be considering an independent run for governor. 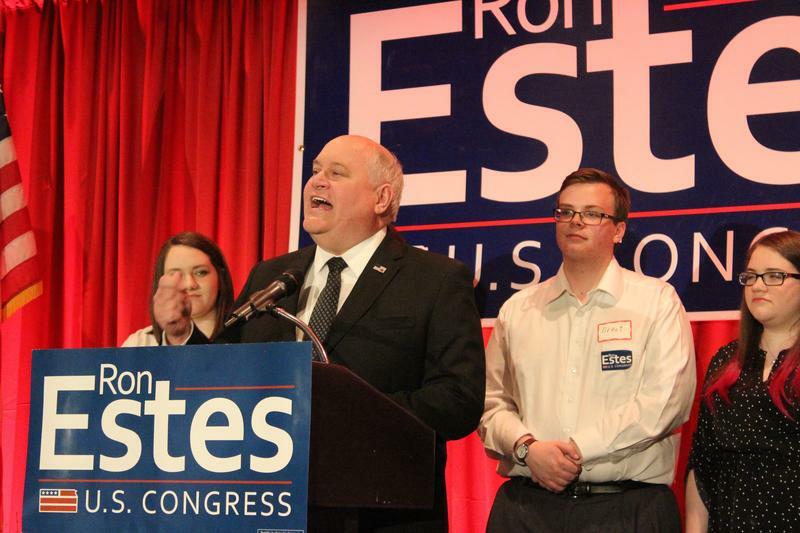 He narrowly lost to Republican U.S. Sen. Pat Roberts in the 2014 general election. Svaty and his wife, Kimberly, are expecting their fourth child in the fall. The family splits time between a home in Topeka and their farm in Ellsworth County. 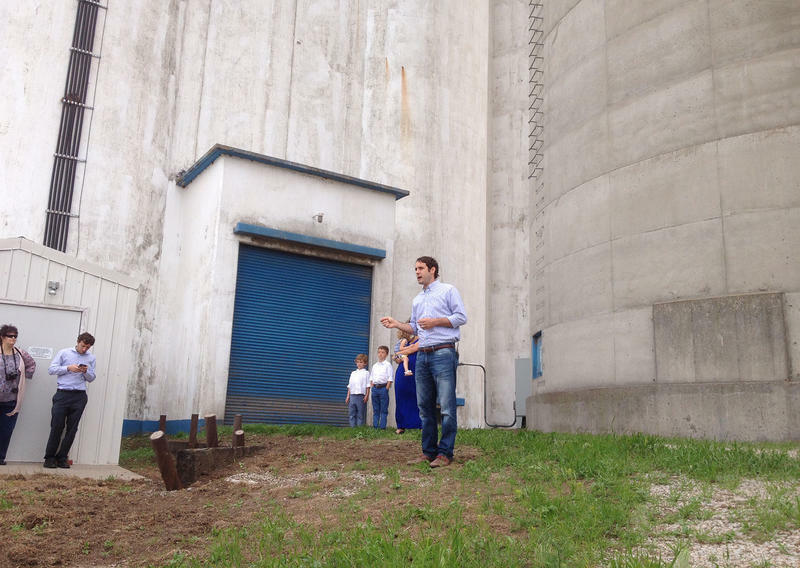 This story was updated at noon May 17 to correct information about Greg Orman's 2014 race against U.S. Sen. Pat Roberts.